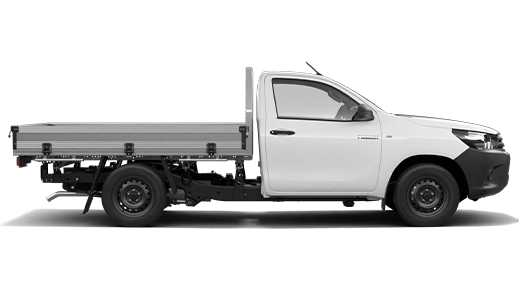 The current ownership and management of Mudgee Toyota took over in 1989 and in July 2006 we were very excited to move into the completely New Mudgee Toyota on the existing and expanded site. 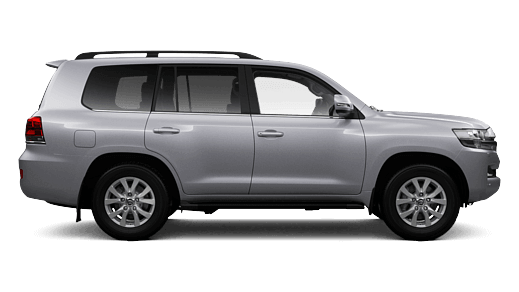 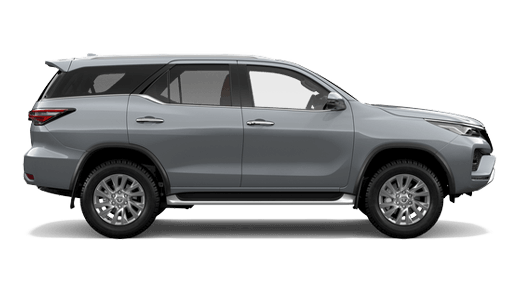 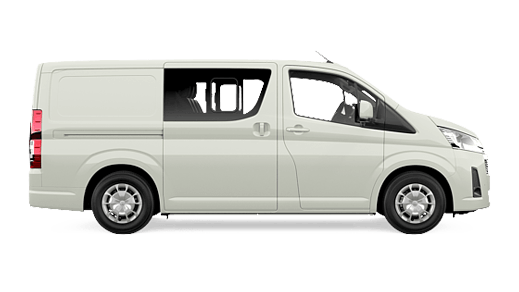 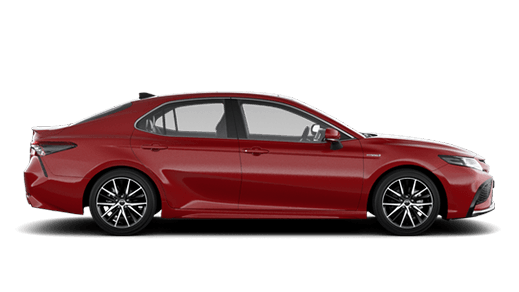 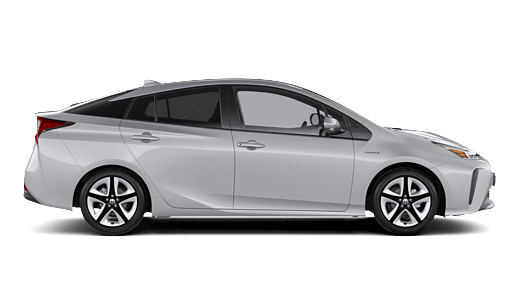 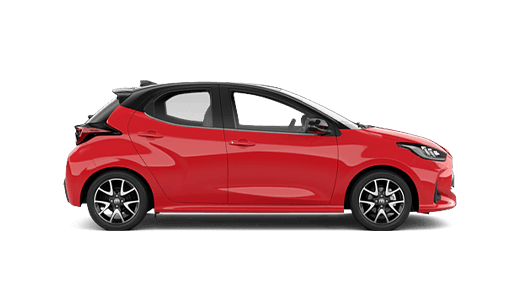 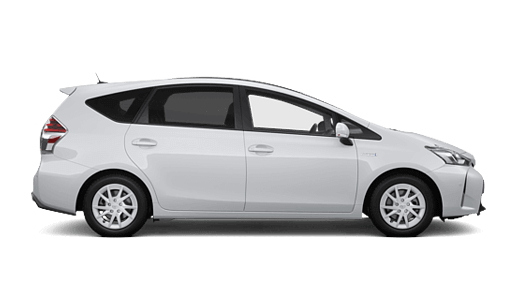 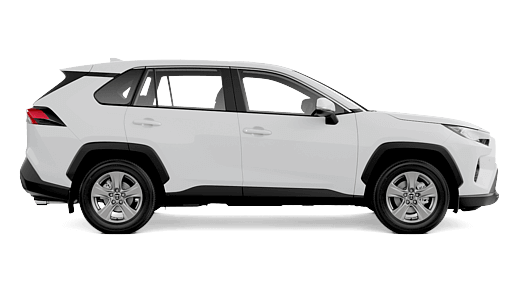 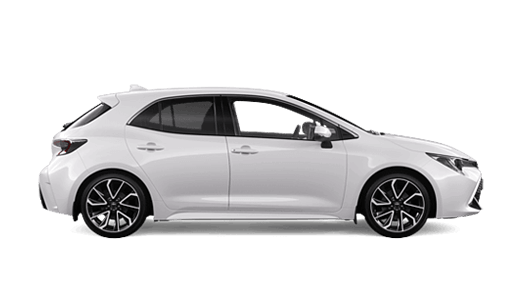 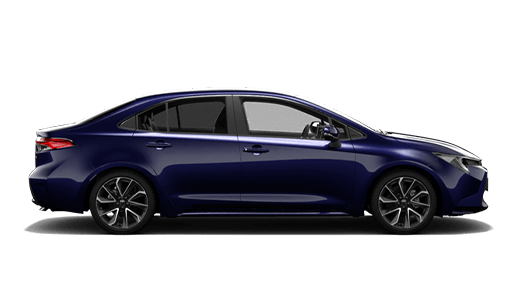 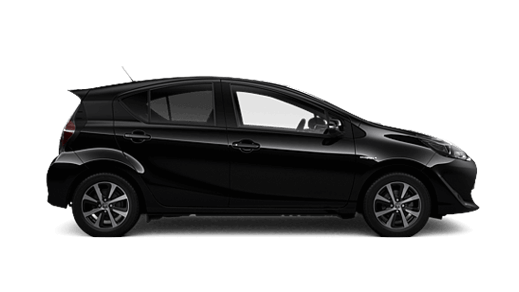 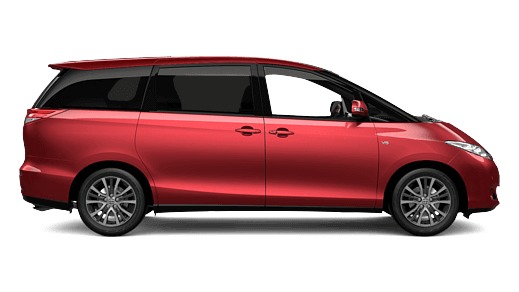 We feel this has greatly enhanced the comfort and efficiency for both the Mudgee Toyota Team and you as a current or future valued customer. 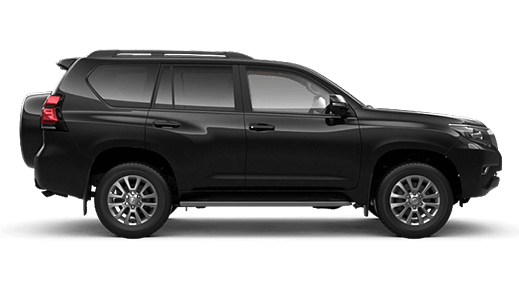 Our Mudgee Toyota team goals is "Mudgee Toyota - Where Extra Effort is the Difference" and we strive to achieve it in New and Used Vehicles Sales, Finance and Insurance, Parts and Service so that Customer Satisfaction is a priority and repeat business is guaranteed. 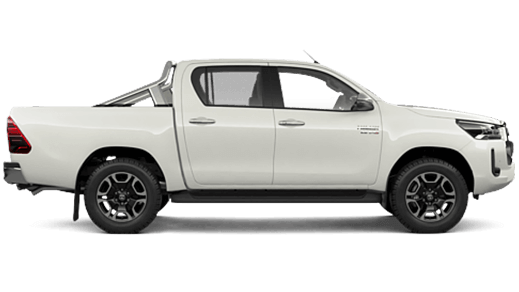 Mudgee is centrally located in NSW and is under 3 hours drive from Sydney. 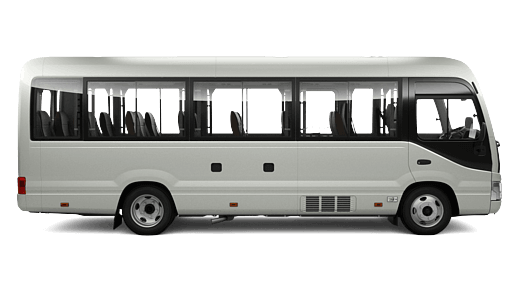 As a region it is a beautiful place to visit for it's history, wines, or as a great weekend getaway with excellent accomodation and eateries. 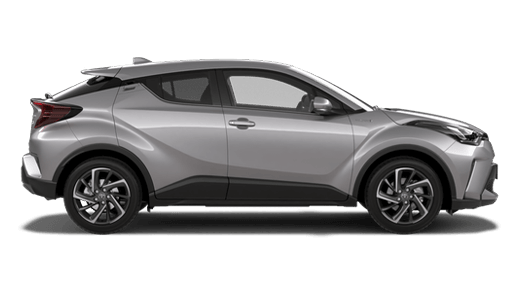 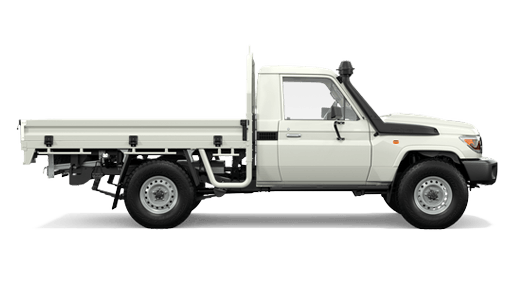 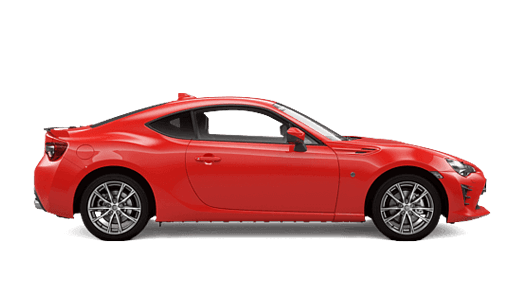 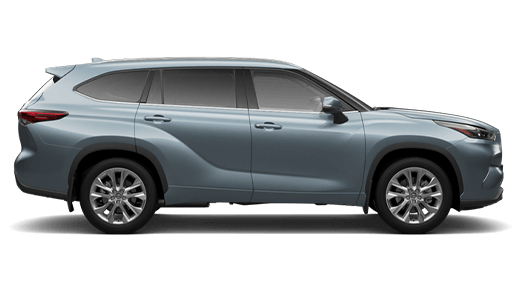 Call us, or come and visit Mudgee Toyota, it is a great place to buy a New or Used Toyota Vehicle, or a Quality Service of your Toyota, with friendly and professional country service.